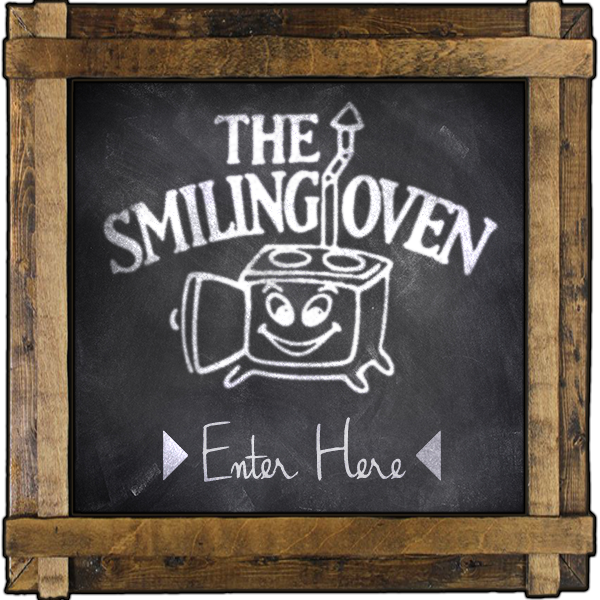 If you love good food and special treats, you simply have to visit The Smiling Oven. 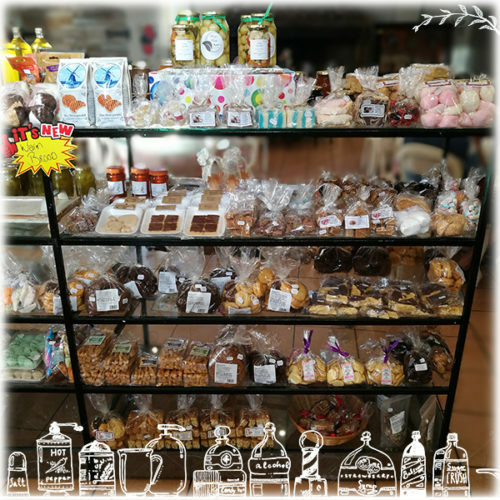 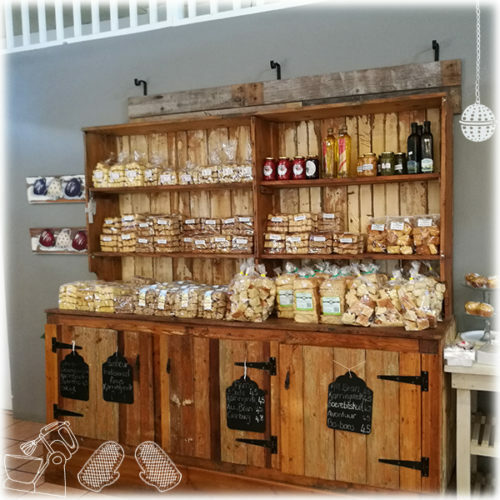 This well-known and popular Helderberg home industry’s range of yummy foods and treats includes everything from their famous milk tarts and pies, to cakes, savouries and delicious old-fashioned home-cooked meals. 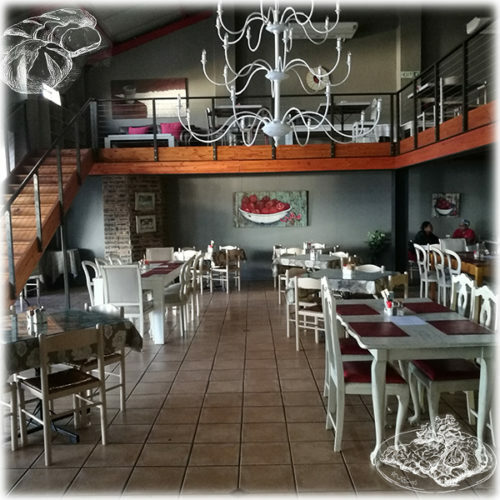 At The Smiling Oven’s latest initiative the Kitchen Kafé, patrons also have the opportunity to sit back and relax in style while enjoying the wide variety of scrumptious dishes and light meals on the Kafé menu. 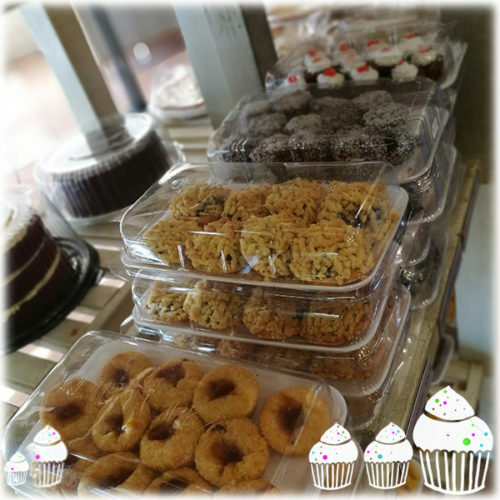 Starting work very early each morning (some team members specialise in cakes and others excel in making pastries) and an administrative team who all do their bit to ensure that the bakery and home industry’s shelves are loaded with treats and bakes. 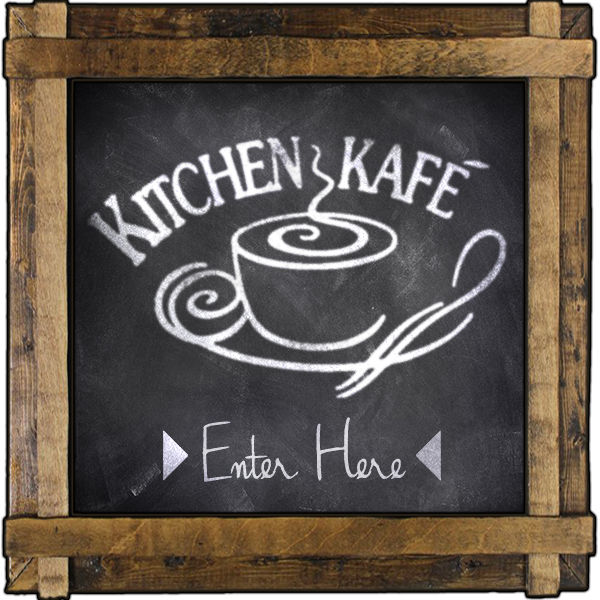 Some of these kitchen staff members have been working for more than 16 years, helping to make The Smiling Oven engines run like a well-oiled machine. 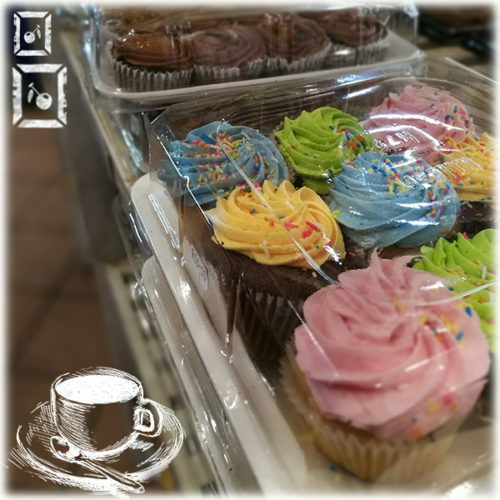 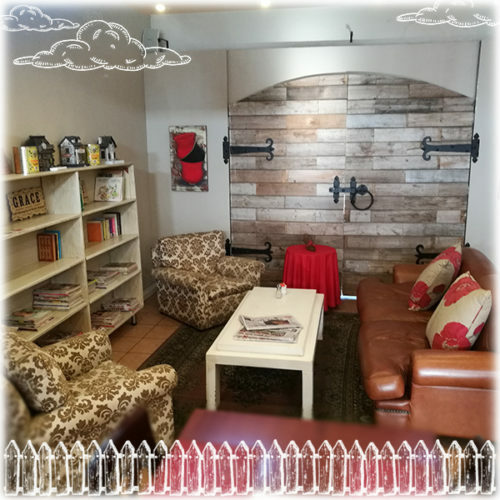 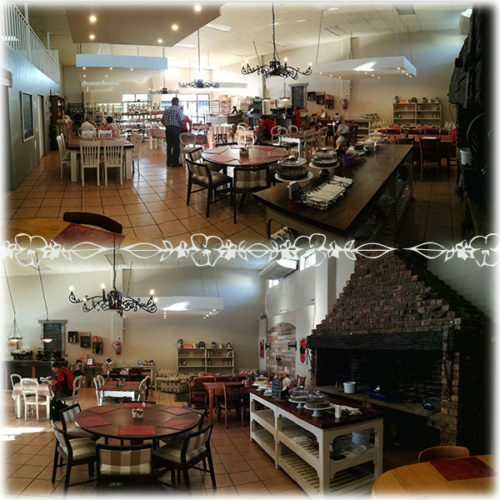 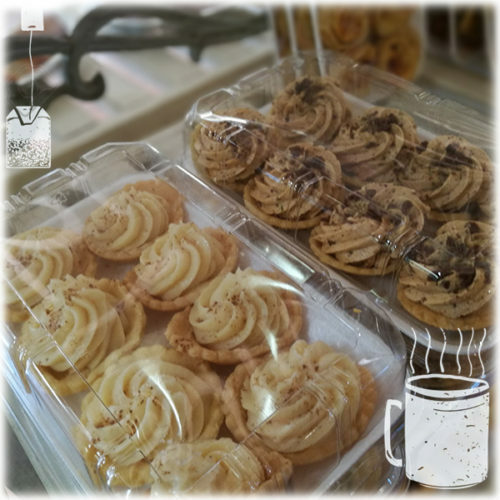 The Smiling Oven not only sells cooked food, cakes, pies, savouries, sandwiches and other treats to the public, but also provides cakes and other baked goods to several other shops and home industries in and around the Helderberg.